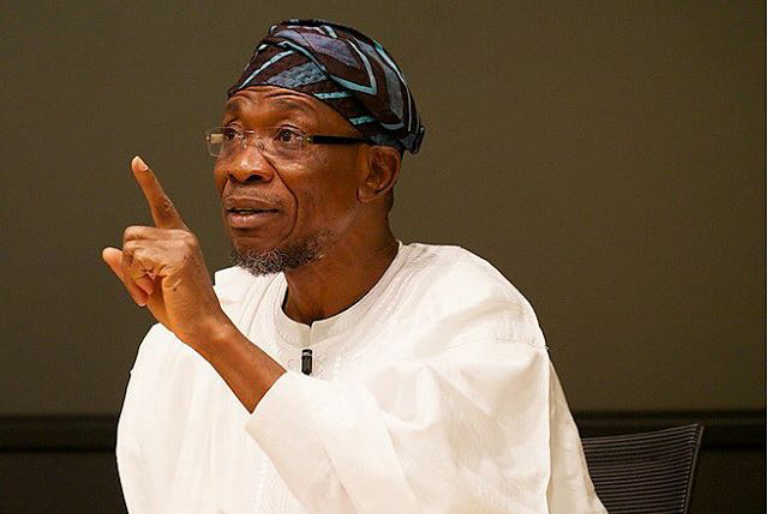 I’ve not received salary since I became governor in 2010 – Aregbebsola. “When people complain about our financial state, I begin to wonder if they think I am spending people’s money. Some of you do not know that I have not received any salary since I became governor- of Osun state, why will I take that of others." According to the pay package prepared by the Revenue Mobilisation Allocation and Fiscal Commission and which became effective 2009, a state governor earns a monthly salary of N2.2 million. He is however entitled to several other perks, including constituency allowance of N4.44 million, hardship allowance N1.11 million, leave allowance N222, 370.00, and newspaper allowance N333,555.75.